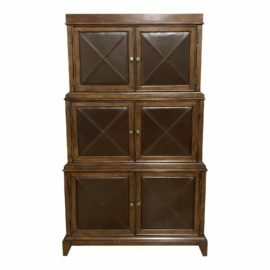 Design Plus Gallery presents a tall standing dining room buffet. 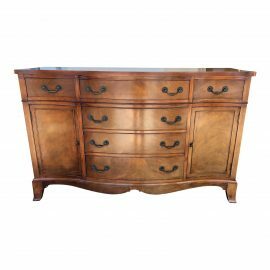 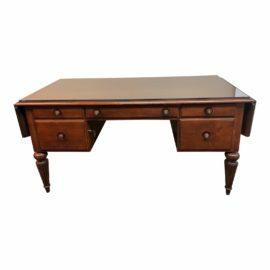 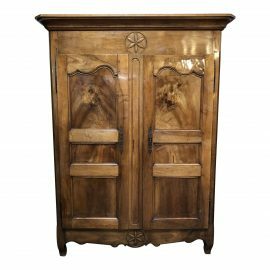 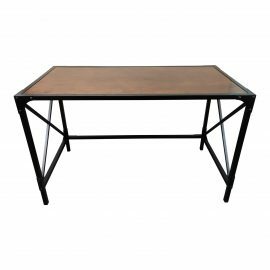 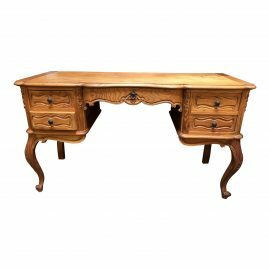 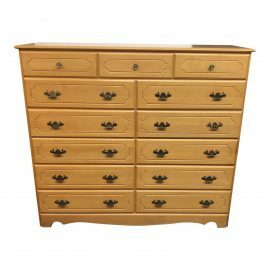 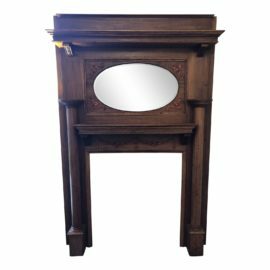 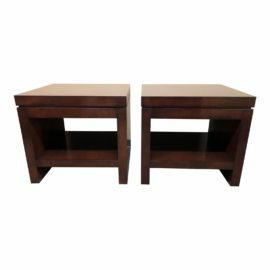 Turned and reeded legs, brass pulls, and beveled edges show the attentive craftsmanship of this piece. 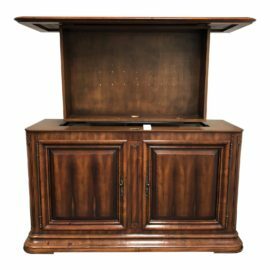 Storage includes two center drawers and two side cabinets, one with a hidden silver drawer. 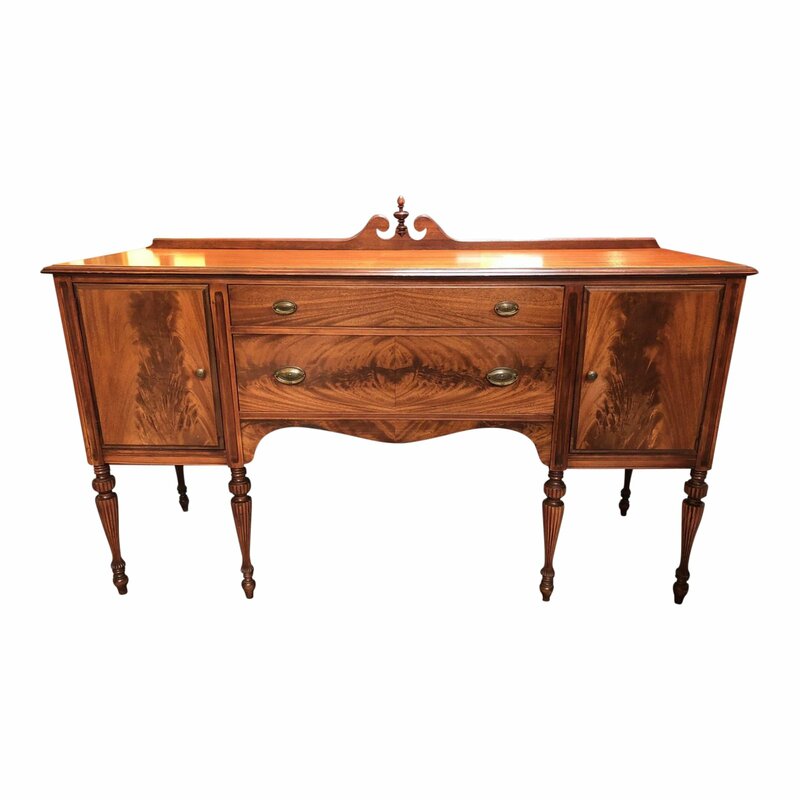 Entertain in opulence and style with this shimmering wood grain buffet!